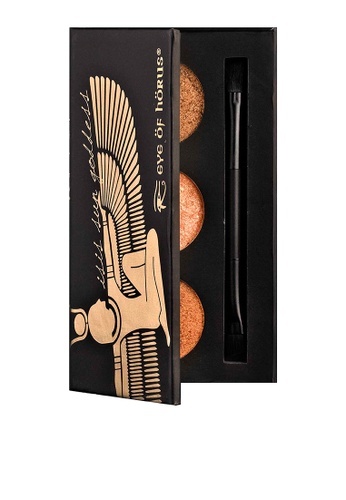 This Isis Suns Shadow Palette from Eye of Horus is a fusion of precious metals, in shimmering metallic shades, designed specially for the sun Goddess. The essential trio shadow palette is Italian baked in satin and metallic shades. 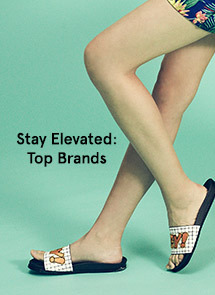 Can't find Isis Sun Shadow Palette in your size?